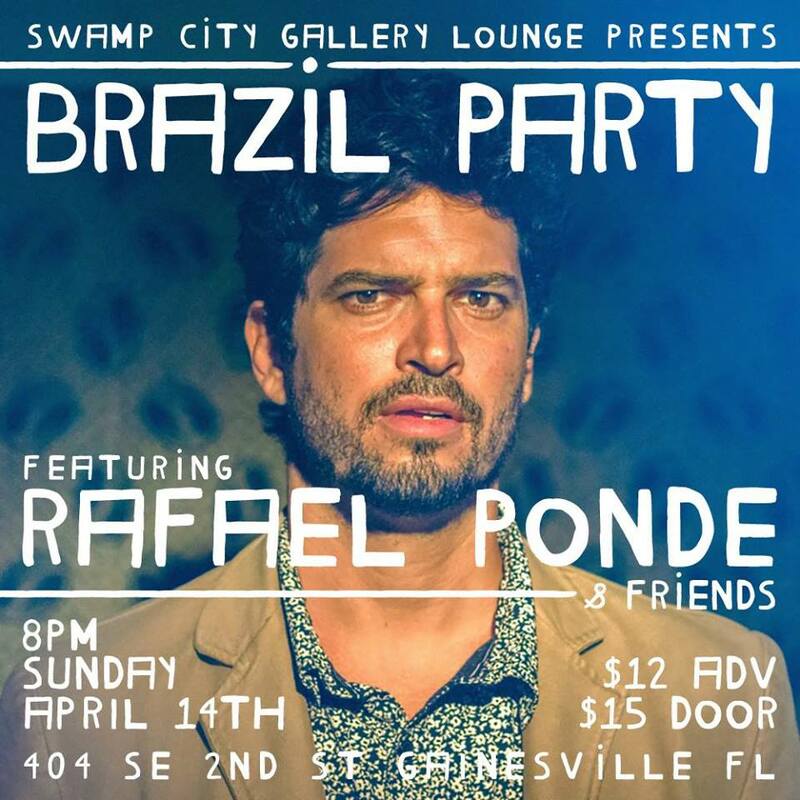 Come celebrate the music and culture of Brazil with Rafael Pondé his band and special guest Welson Tremura. These musicians will combine to showcase a variety of Brazilian music including influences from Jazz, Forro, Bossa nova, Samba and Reggae. Rafael Pondé is a visionary with a passion for music from around the world most especially brazilian influenced music .He has recorded 6 albums and collaborated with many different artists and producers ranging from producer Hans Martin Buff (Prince , Joss Stone, Scorpions) , american grammy awarded pianist Bill Anschell, Colombian band El Caribe funk among others.His music performances and teaching projects are influenced by Brazilian music and its fusion with another styles of music. Rafael is a Multi instrumentalist, Singer, Record producer and Music educator. As a Record producer he has been producing songs for artists such as: Omni MC (Philadelphia), Spenser Michaels (Philadelphia), Desanguashington (Washington DC), Mununu (Brazil), Tamara Pessoa (Brazil) among others.